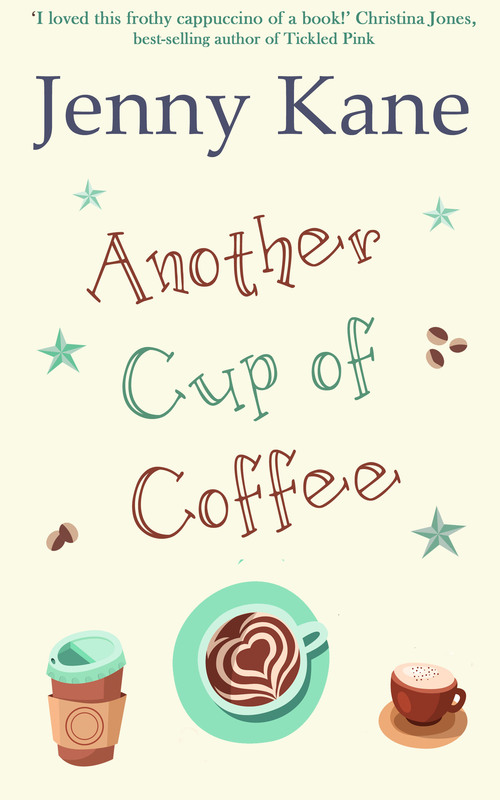 Another Cup of Coffee, the first in a series of stories about the regular customers and staff of the Pickwicks Coffee Shop in London, is ONLY 99p or 99c. Thirteen years ago Amy Crane ran away from everything she knew, ending up in an unfamiliar city with no idea of her future. Now, Amy’s past has caught up with her, arriving on her doorstep in the shape of an old music cassette that Amy hasn’t seen since her university days. 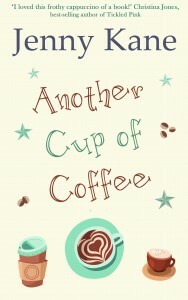 I did develop a borderline caffeine addiction whilst reading this but, thanks to the great storyline, it’s totally worth it! The characters seem so real. It was as if I have known these characters and actually lived their story right along with them. A good story of real people. It has light humorous moments and piquant passages.